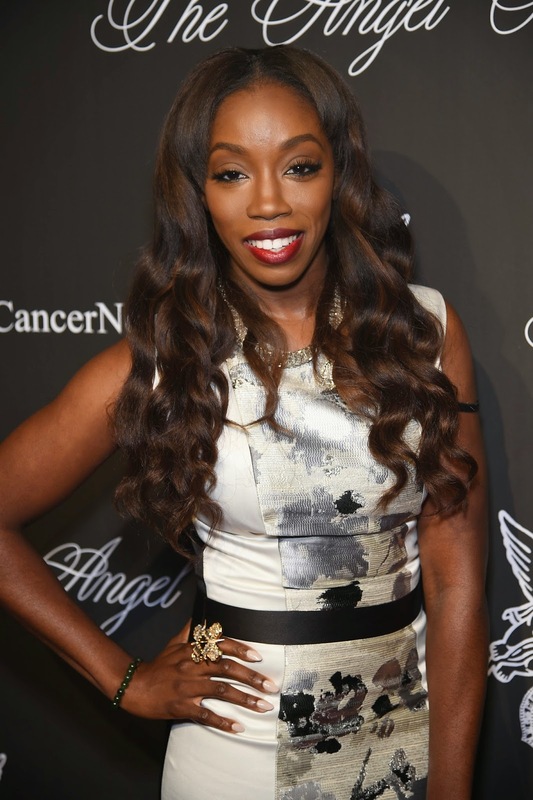 Estelle is releasing her new album True Romance on February 17, 2015, via Established 1980 Inc/BMG. Estelle Fanta Swaray simply known as Estelle, is a British singer-songwriter, rapper, producer, vocal arranger and Grammy-Award Winner from West-London, England. In league with other contemporary british soul sirens like Amy Winehouse, Adele and Duffy, Estelle is known for her eclectic mix of various musical genres including rhythm and blues, soul, reggae, grime, hip hop, pop and even dance.